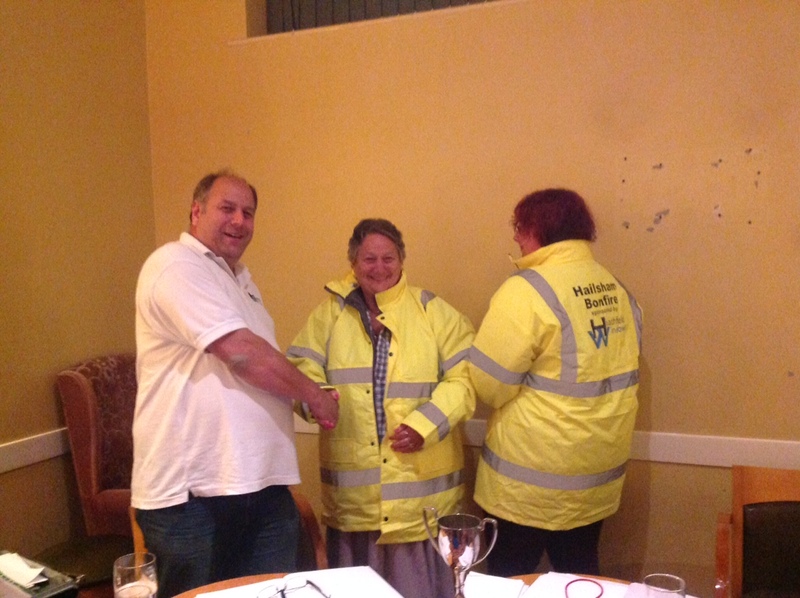 Always keen to get involved with local events, Heathfield Windows, after being approached by Hailsham Bonfire Society has donated High Visibility jackets to all the members that will be on patrol during the up and coming Carnival season. Without these dedicated volunteers, events such as these would almost certainly not be able to take place and the tradition Floats and organised Firework displays that we all enjoy so much, would simply disappear. We take our hat off to these loyal people and instead, we wrap them in a warm comfortable High Visibility jacket, so we can see and appreciate the work and effort they all put in to these highly organised events. Keep up the good work Hailsham Bonfire Society!